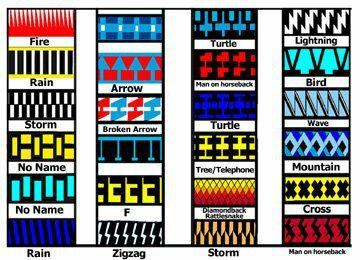 Where can I learn about Native American patterns for quilts? Can I maintain good hand stitches across block intersections? Why is my 1/4″ seam allowance never quite right?